Our family has been in the tree and garden business for generations. I set up my own venture in 2008 and am still going strong today. We are extremely conscientious and take great care in our work. 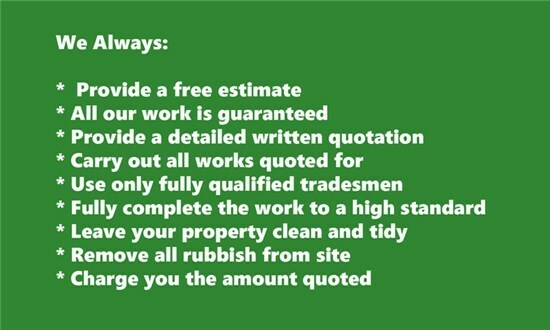 My team is extremely experienced in the work we undertake. 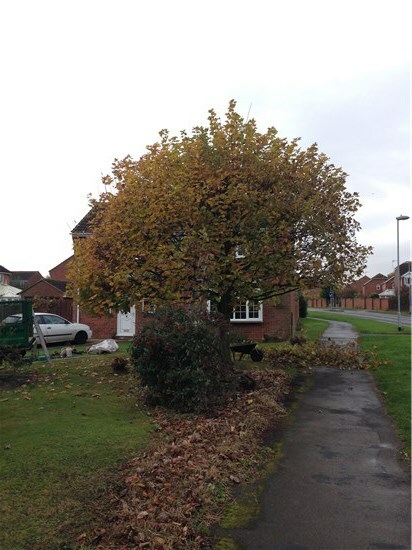 Biddles Tree Services are experienced and work to high standards. 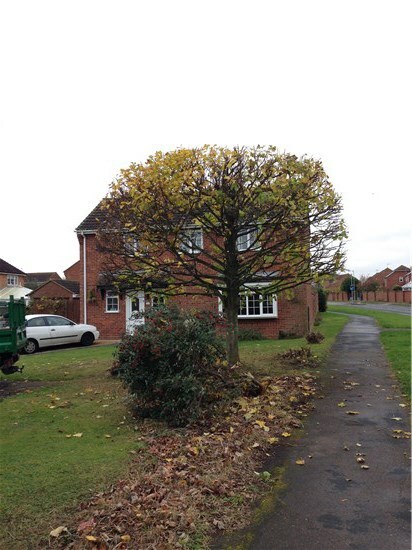 We undertake all types of tree and garden work. 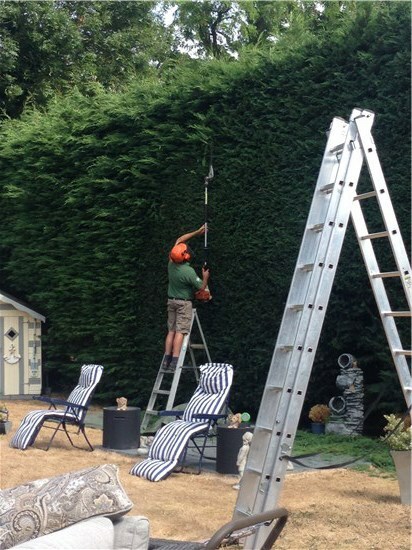 All types of trees are expertly felled, topped and pruned. 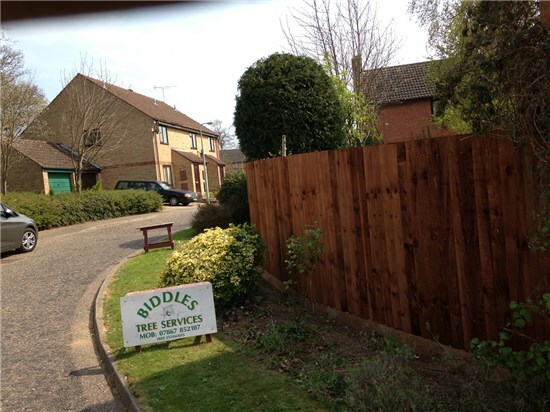 We also supply and fit a variety of fences. 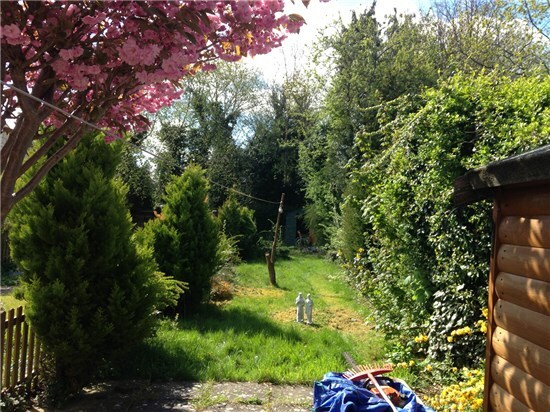 We always ensure your site is left as tidy as possible and take great care to cause minimal disruption to your property, its surroundings and the environment. 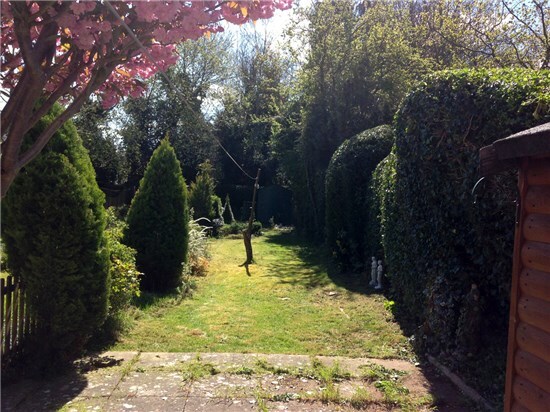 Gardening - lawns, tidying etc. 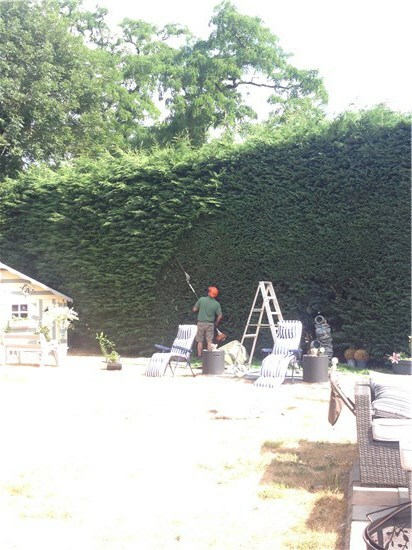 Our highly experienced teams have a great understanding of arboriculture and know what it takes to achieve top quality results. 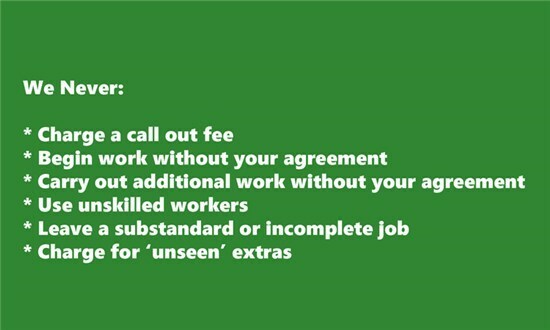 Each and every job is assessed individually, providing tree care quotes based on your requirements. We are a friendy, and reliable company with total commitment in our work. 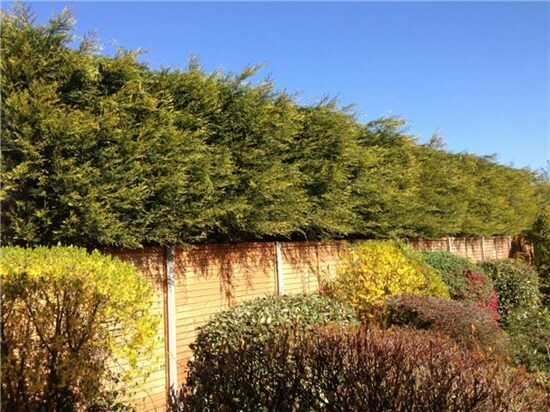 Please contact us if you require any advice on tree and shrub related matters. 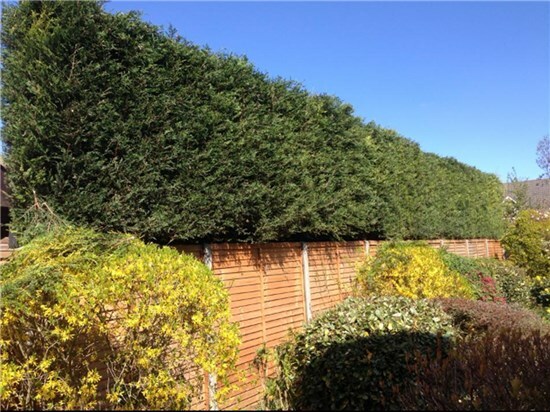 Call us to discuss your tree or garden requirements or for a free quote. All tree waste is organically recycled. Scan this image into your phone to get quick and easy access to our website.